Our success depends on your success! As we create next generation of challenger brands we may not get everything right at first go, but we will respond to your feedback promptly. In V.Partners, we provide all the necessary tools to achieve your business goals. 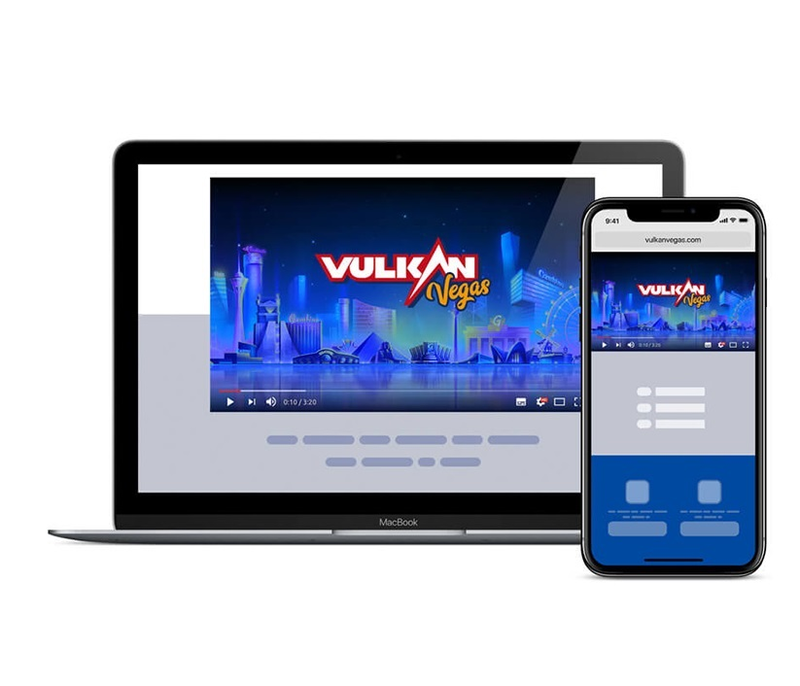 For those who are pure casino enthusiast VulkanVegas is the place to be. 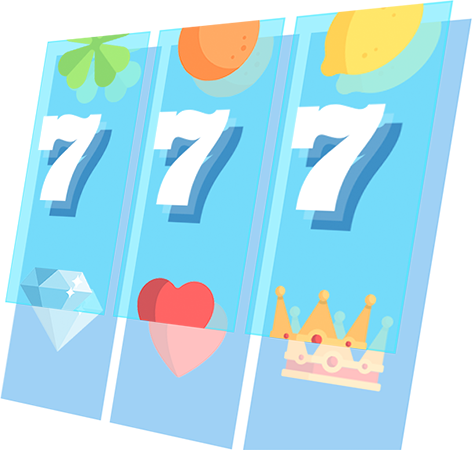 All the top game providers are present and players can choose from their most popular games. 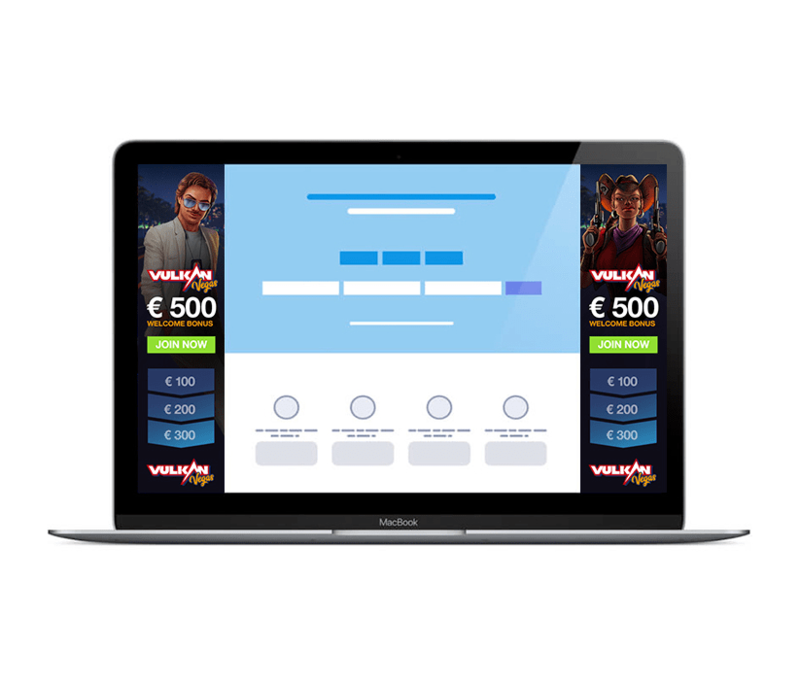 What sets it apart from the competition is the clear focus on player retention through a personalized bonuses and loyalty system. 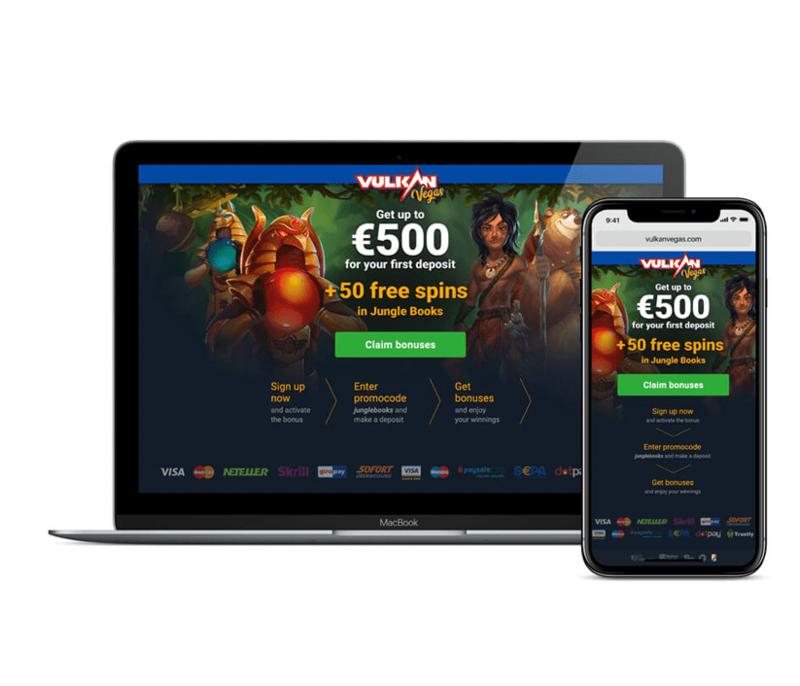 High rollers will especially find VulkanVegas more appealing as there is a dedicated set of account managers to assist them 24/7. For the casual casino gamers, the Wild slot tournaments will be fun, and they can choose from a variety of weekly offers as well. At V.Partners, we have the most comprehensive suite of marketing tools to aid your promotions and convert your traffic into sales! High quality, attractive creativesare available in format of your choice including HTML5, GIF, JPG, in any size you need and in design for your taste. We will prepare for you any images that perfectly fit to your website or will be an excellent opportunity to design your Youtube/Twitch channel. 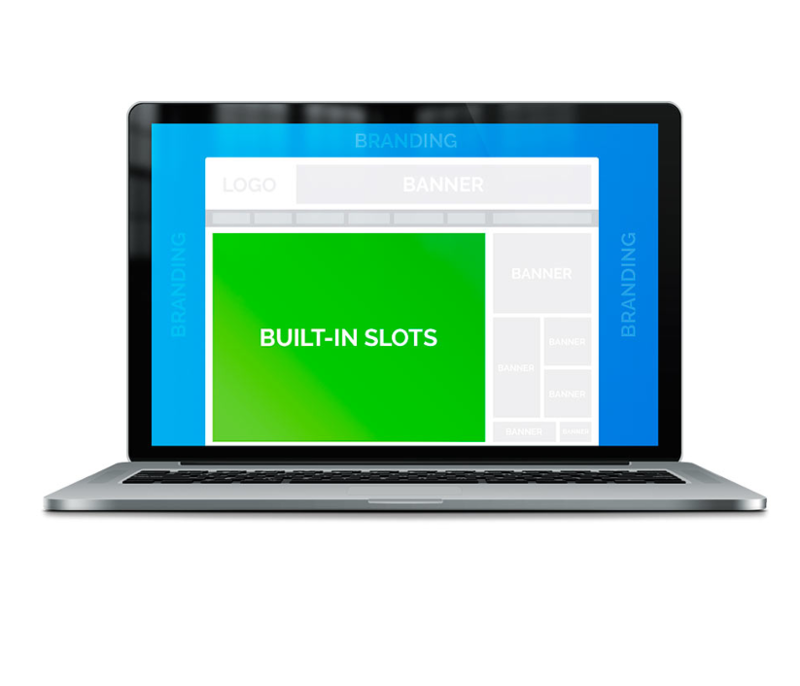 Mobile responsive, custom-made landing pages are available to attract your players! 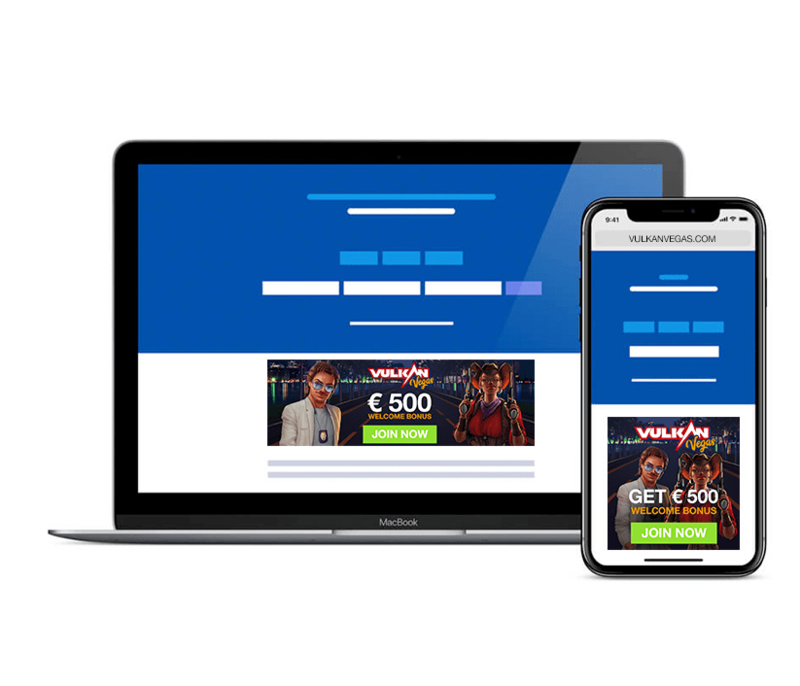 You can send traffic not only to the main page of the casino, but also to special promo pages (landing page), optimized for certain categories of players. This type of promotional material can be suitable for both target and non-target traffic, and prepares the visitor for the action we need. A background image is the first impression a visitor has of your website and could be what keeps them browsing, or closing that window. 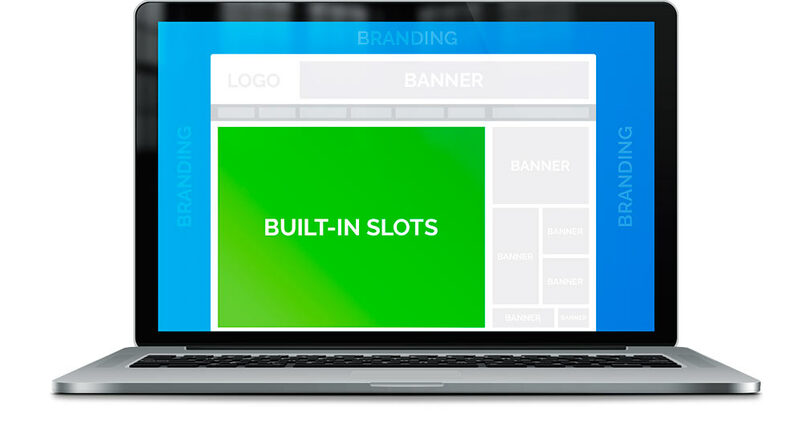 The right image should grab your audience’s attention and keep them intrigued to find out more about your website and casino site. Short videos with 5 to 30 seconds length, with divers content and information about our brands and their advantages. Any promo materials with needed theme, content, information that are relevant to our brands, and new players acquisition. Just contact us and let us know what you need. We are always opened to new ideas and activities of our partners. And with all our forces we are ready to help with resources that we have in their realization. If you have business inquiries or other questions, please fill out the following form to contact us. At V.Partners, we're honest, transparent and responsive. The little things matter. We get back to you in a timely manner, always.